Thank you so much to E.L.'s grandma, Judy, who came in and taught us about Passover. 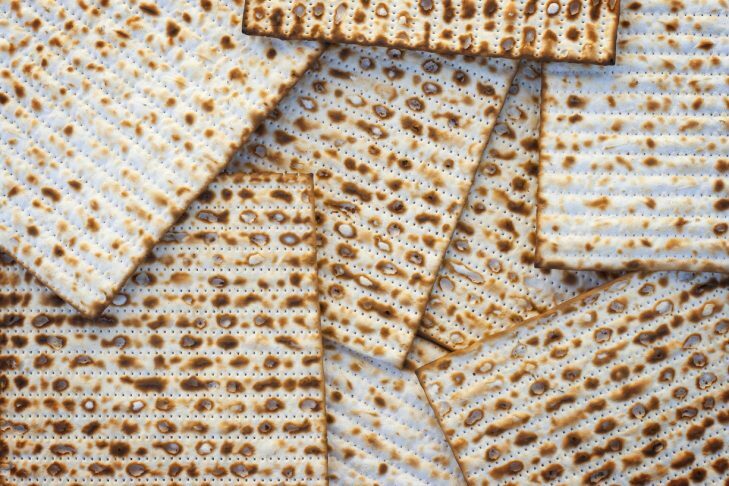 We learned that people of the Jewish faith celebrate Passover as a commemoration of their liberation by God from slavery in ancient Egypt and their freedom as a nation under the leadership of Moses. 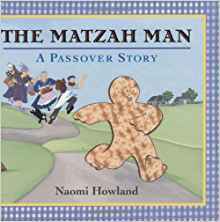 When the Jews were freed, it is said that they left in such a hurry that they could not wait for bread dough to rise. 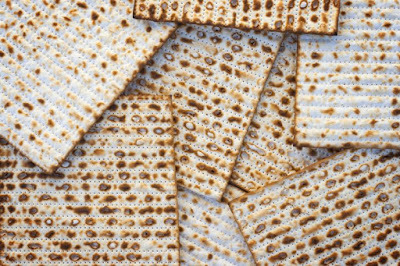 So that is why matzo (unleavened bread)is eaten during Passover. Judy gave us each a piece of matzo to try and everyone wanted more! Judy lent us her Sammy Spider book to read. We love Sammy's adventures!